Ministry to the Samburu in Kenya. 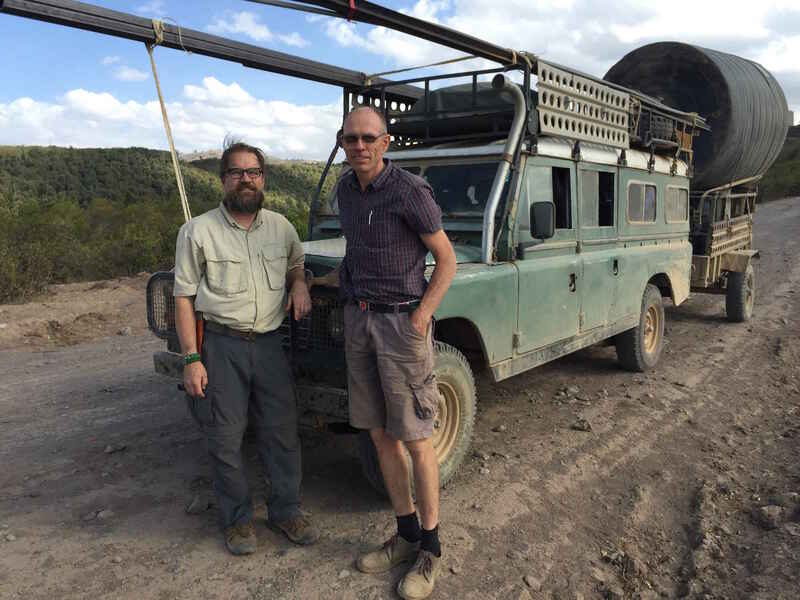 UPDATE My friend Stephen uses this as a ministry to train local Samburu men how to mechanic. It has been a long process but as always God's time is the best time! We owe a balance of $5,000 now to pick up the completed vehicle. It is ready as of 4/1/2019. I have been using a motorcycle for the last 4 years and it is time to get a vehicle that will serve well in the hard desert terrain. As we go to the interior bush area we are limited to only our personal supplies and fuel on our motorcycles but could take much needed medical supplies, food and other supplies with this truck. We will also use it to develop the 5 acre compound as we build a school in Samburu this year. Much needed for the work in Kenya! Praying for your journey. The vision and ministry the Lord birthed in your Dad and passed to you are amazingly anointed and powerful! Bless you for doing God's work.